Just last week we got an announcement from Lupe Fiasco about a new album coming soon. 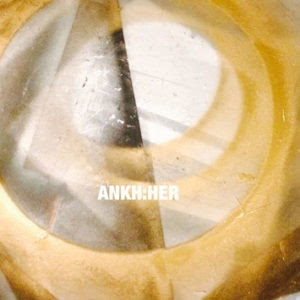 Well today he delivers a freestyle by the name of "ANKH:HER" that was originally done by east coast rapper Michael Christmas "Everything Burrito", produced by Rich Kidd. Be on the look out for Fiasco's DROGAS Wave album.